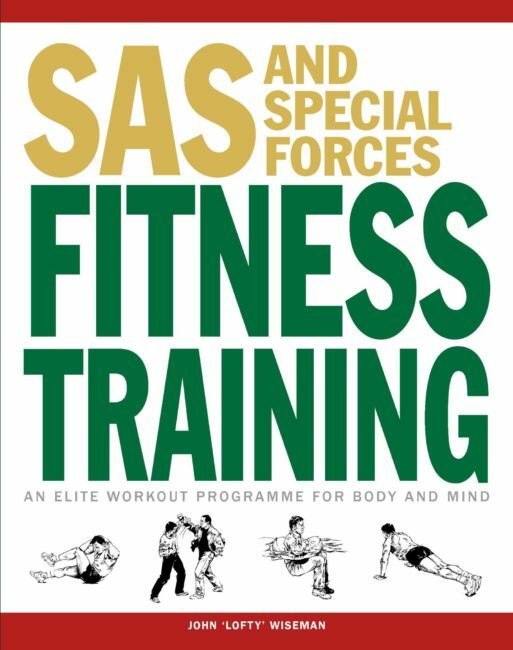 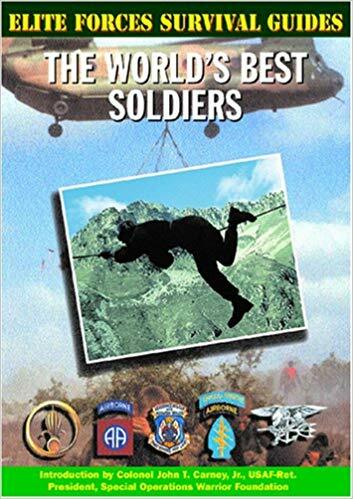 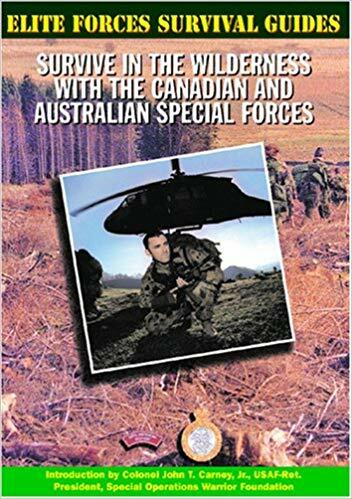 With the aid of superb line artworks, Unarmed Combat demonstrates to the reader how special forces soldiers are taught to excel in hand-to-hand fighting: how they maximise bodyweight, and the use of various strikes, throws, locks and constrictions to defeat opponents. 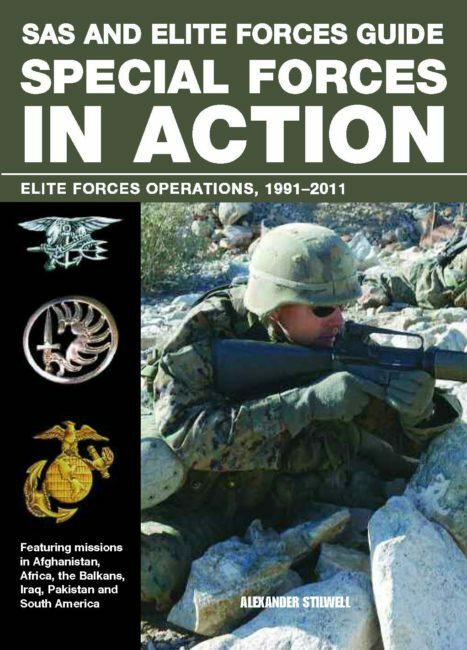 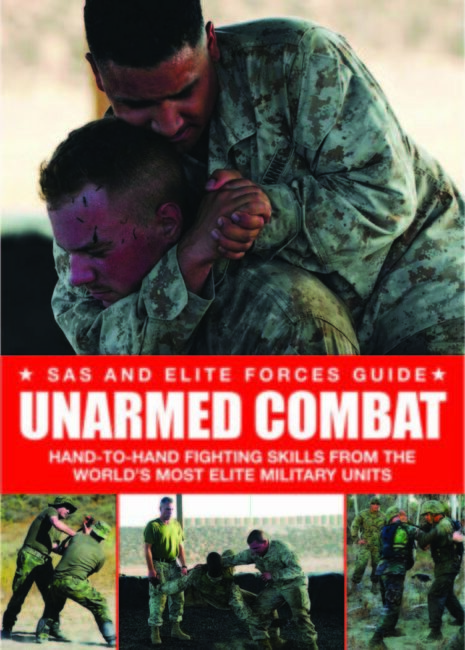 It explains how different martial arts have been combined by military units to create hand-to-hand combat systems for defence against multiple assailants, for fighting on the ground, for dealing with edged and impact weapons, what works against attackers with firearms and – more importantly – what doesn’t. 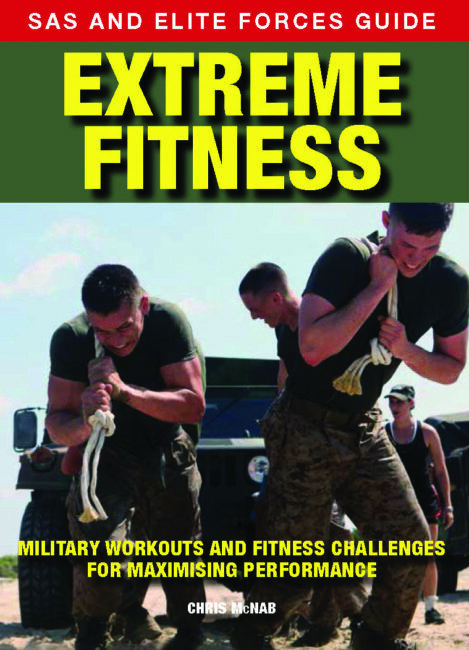 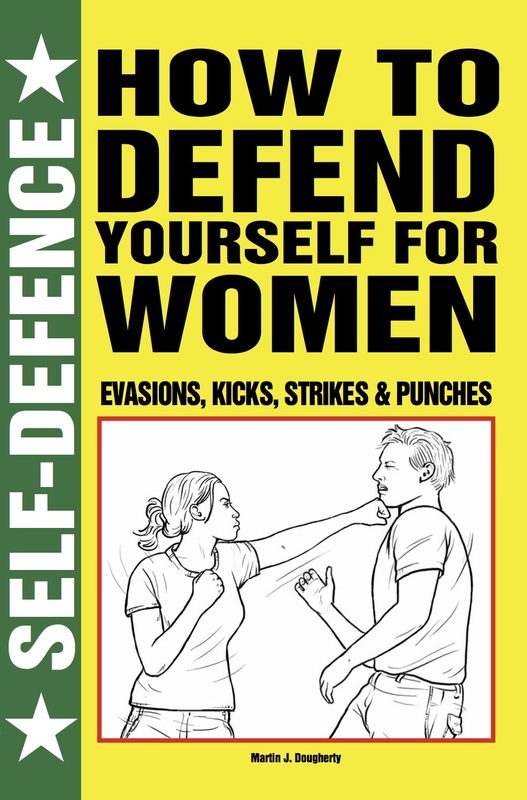 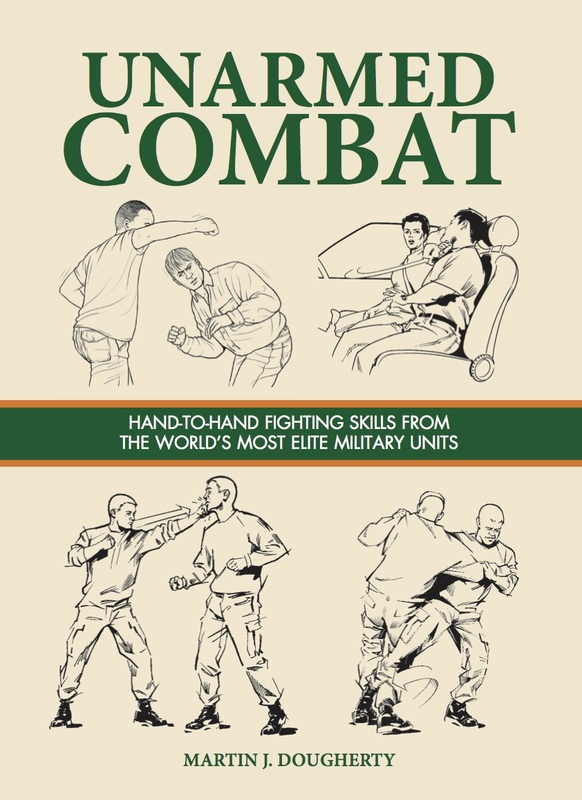 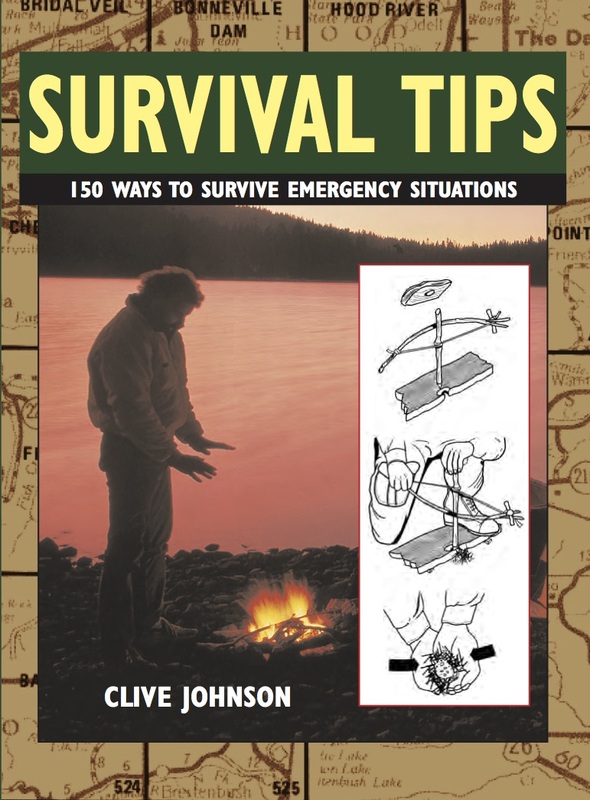 With tips and techniques from unarmed combat experts, the book is divided into two main sections. 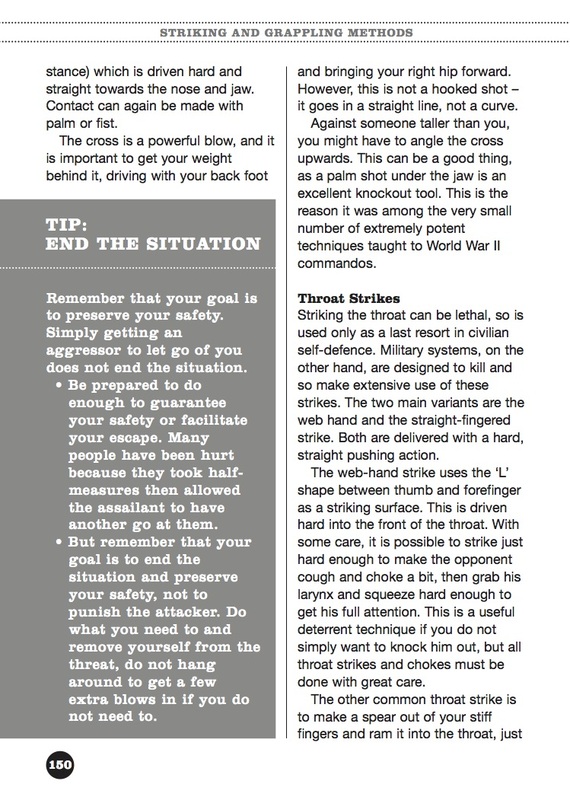 The first covers the mental preparation needed to be ready to defend yourself. 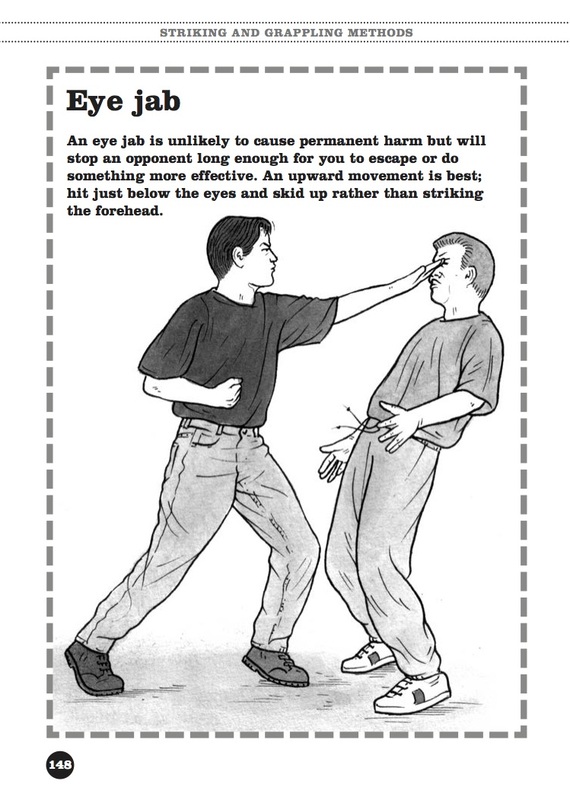 The second covers the physical techniques needed to defend yourself, and if necessary, strike back to temporarily incapacitate your attacker and escape. 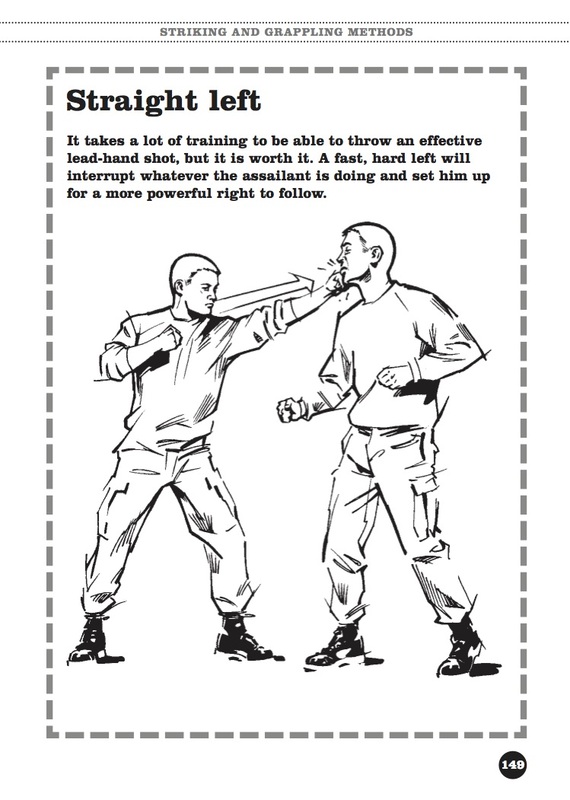 With more than 150 easy-to-follow artworks and handy pull-out lists of key information, Unarmed Combat is the definitive guide for anyone wanting to be ready for anything – it could save your life. 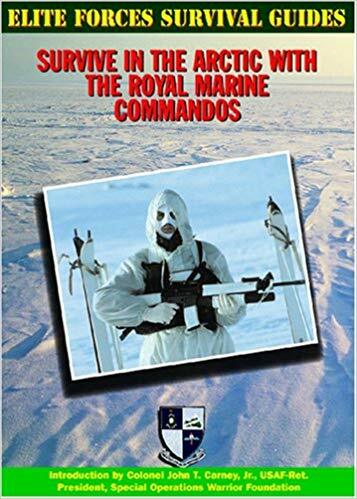 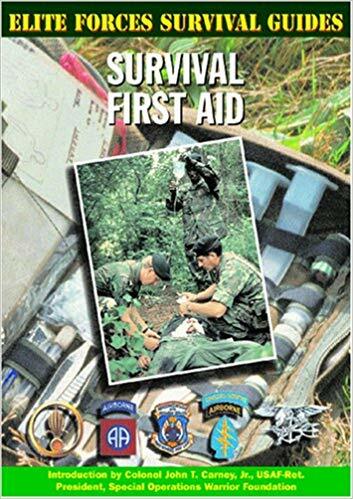 Previously available as 9781906626815 pb, now out of print.